For every coaching program or service purchased, you help a refugee, immigrant, marginalized or at-risk woman receive critical business empowerment training. There are more than 20 million immigrant women and girls living in the U.S., and women represent half of the nearly 20 million refugees worldwide. These women are a powerful force for the world's economy, yet many earn less than $1 per day. You can give these women what they need most: a voice. Bright Space Coaching partners with Empowered Women International to provide a 6-week confidence training program, The Confidence Cure, to a group of women participating in their Entrepreneur Training for Success program. 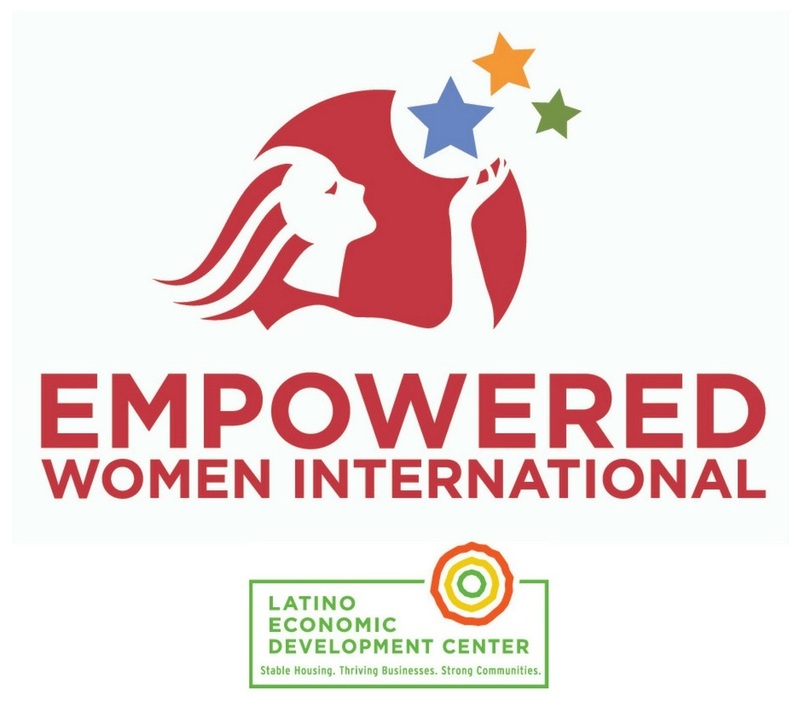 Since 2002, Empowered Women International has provided business training, mentoring and support in the Washington DC area to help immigrant, refugee and low-income women turn their creative or cultural assets, artistic abilities and skills into successful businesses. Below are photos from the Spring 2018 graduating class at their Business Pitch Celebration. These courageous women successfully pitched their business and marketing plan to a group of judges. The women pictured plan to launch crochet, hot sauce and skin care products, respectively. But a plan isn't always enough. Building confidence is crucial to being a successful entrepreneur. The Confidence Cure, a 6-week program, will provide these women with the tools and knowledge they need to be fully self-aware, overcome fear and self-doubt, set up productivity systems, ask for what they want, and shift their mindset for success. Your purchase of The Confidence Cure goes beyond helping women believe in themselves. You'll help women provide for their families by starting their own businesses. You'll help families, neighborhoods and communities grow stronger. You'll start a ripple effect of women pulling each other up instead of tearing each other down. You can be a catalyst for change. You can change your life while changing the lives of women in your community.